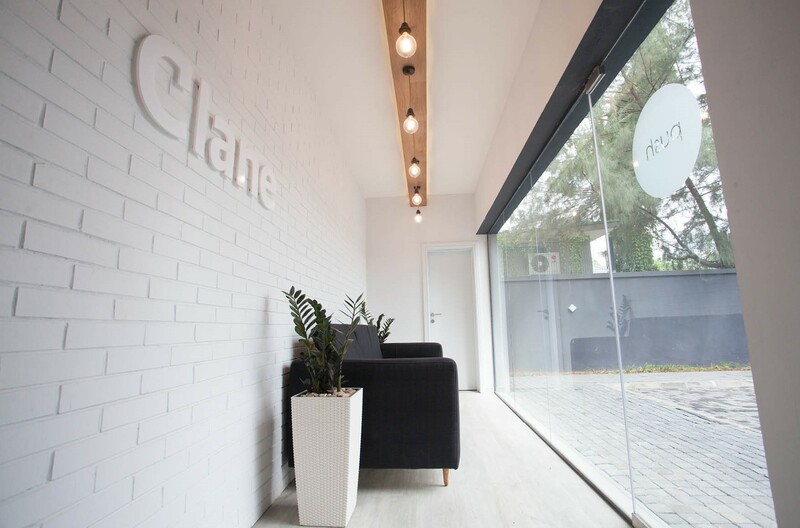 Lagos-based architects, CMD+A, recently completed this office retrofit for Clane, a financial services company in Lagos. 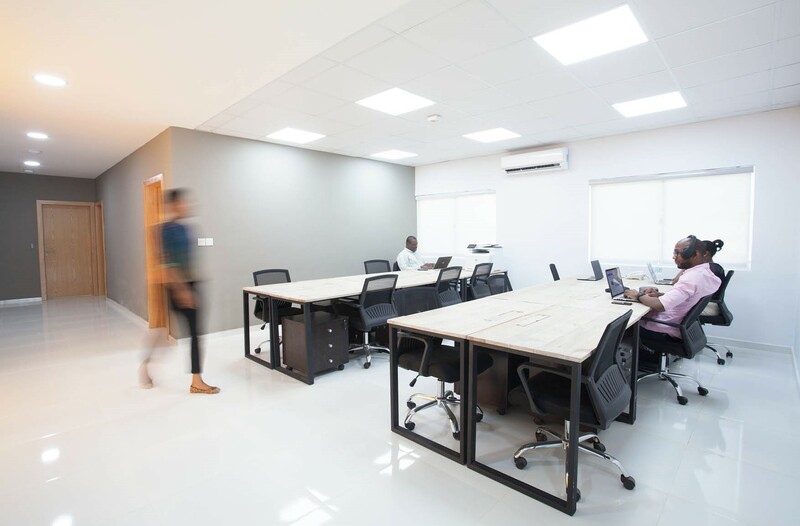 The project involved the renovation and retrofitting of an already converted office building which was originally a residence in Victoria Island, Lagos. 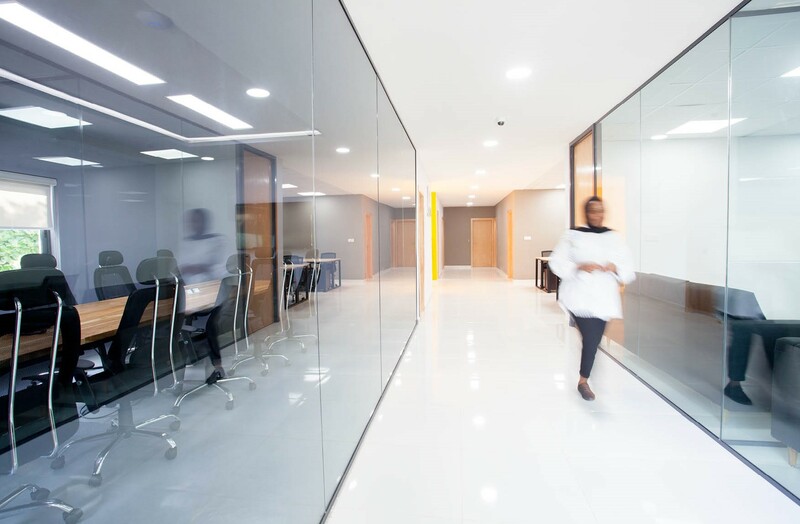 There design saw the use neutral colour tones, large, floor-to-ceiling glass partitions to optimise daylighting as well as a clever use and reuse of locally sourced materials, to create an efficient, minimalist workspace. 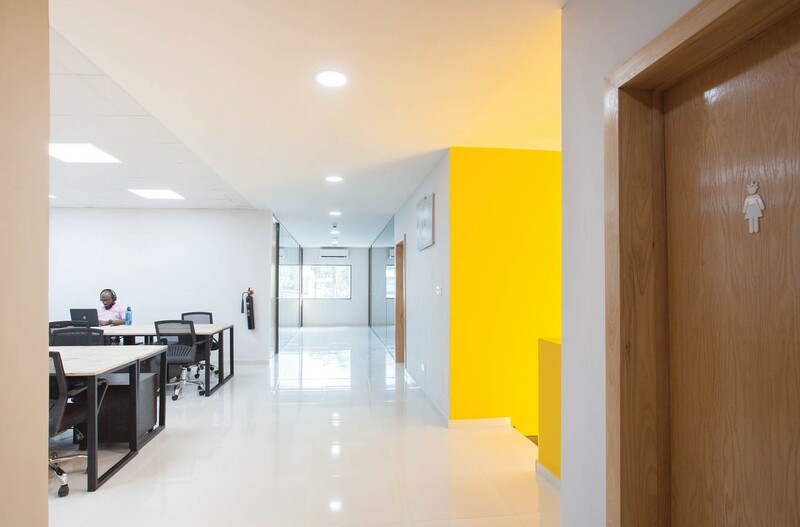 cmDesign Atelier was commissioned to carry out a turnkey office retro-fit on a 1970’s Building in Victoria Island, Lagos, Nigeria. The building originally designed for residential-use had already been modified to commercial office space but had been unoccupied for two years. 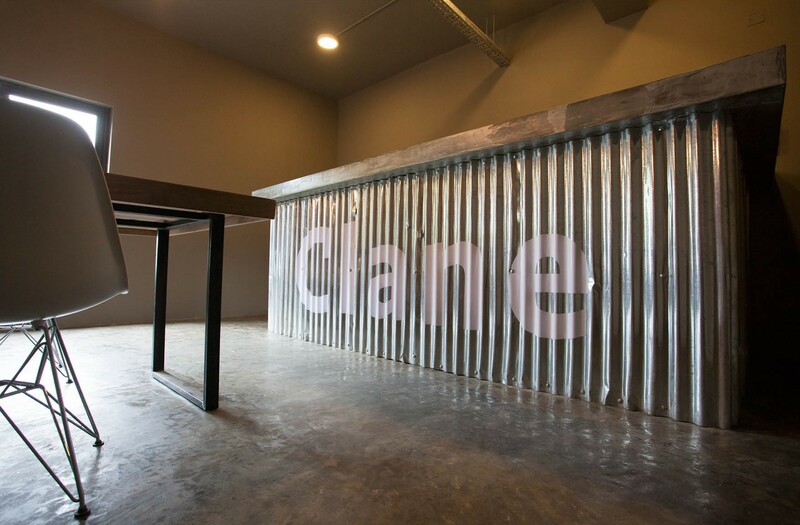 Our Client – Clane is a Financial Technology “Ecosystem” who provide financial services whilst empowering individuals’ digital lifestyles. The overall aspiration is to provide innovative, accessible, and affordable financial services to everyone. They wanted us to design a space conscious of this emerging brand and also to create a positive identity for their workforce. For the exterior, we played with plainer colours, texture and materiality that cmD+A has become known for and satisfied the Client’s requirement for a conservative façade. 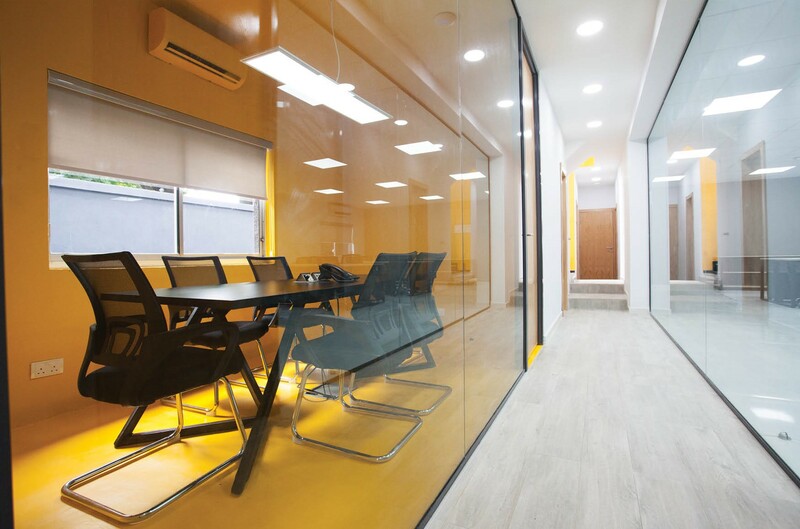 In contrast, the interior, we used a warm palette of white, yellow and grey. Opening up spaces creating a calm serene space with large windows to draw in natural light. 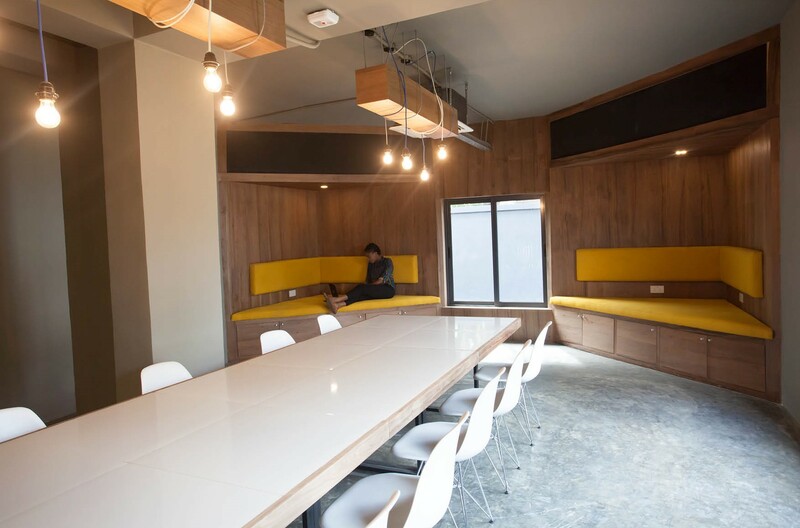 In view of evolving office culture, we created spaces to foster new alternative ways of working. Being in Nigeria, we pride ourselves in looking for innovative material solutions that can be locally sourced. 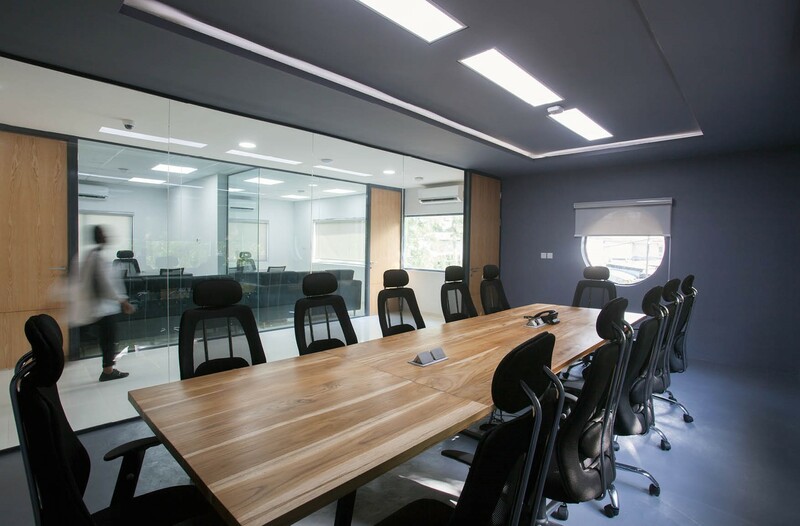 From the choice of floor-finishes to the recycled pallets boards used for the open-plan desks, this ensured that we were able to deliver the 450sqm project from design to delivery on time and budget, in 4 months. 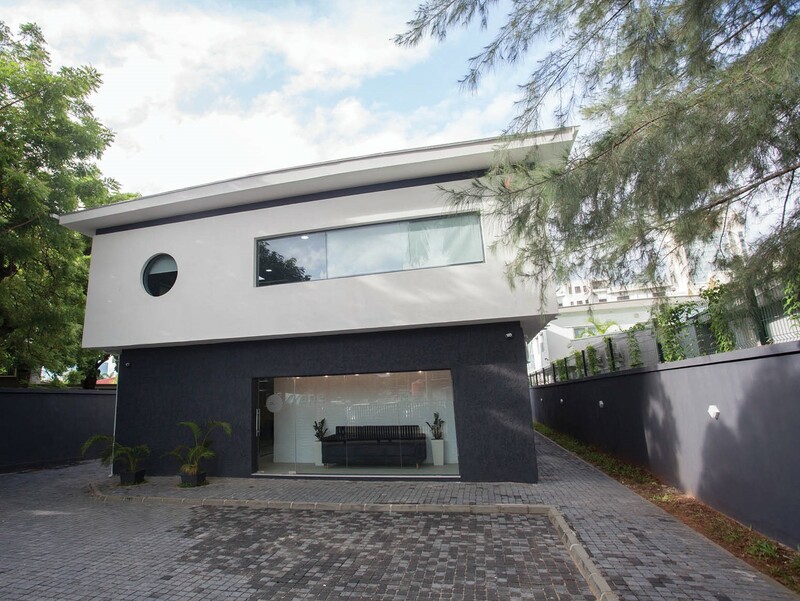 cmD+A is a burgeoning architectural practice based in Lagos, Nigeria. 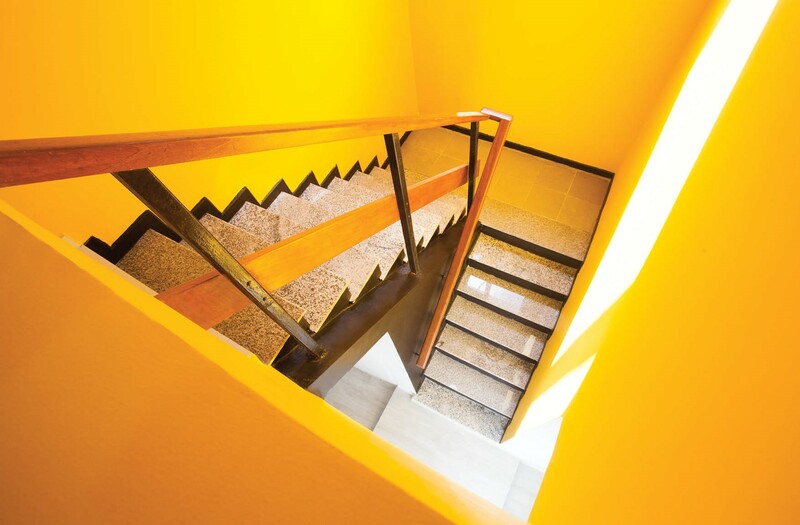 It was incorporated in 2011 with the intention to redefine an approach to architecture based on experiences from working in the United Kingdom, the Netherlands and Nigeria. 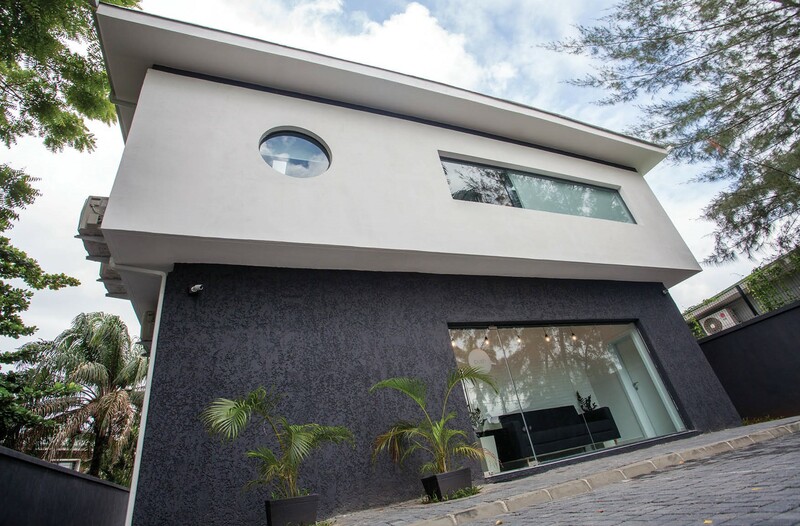 Our Approach is to understand our Clients’ needs and through the process of design, create contemporary solutions always pushing the boundaries of what is Architecture in Nigeria. So far, we have been able to demonstrate through our projects an ability to capture experience and space. We are gaining the confidence of Clients who afford us the opportunity to show the possibilities and our ability to realise them. We are currently a technical team, 7 people strong and through diligence and self-belief are building a positive reputation in our industry.